Md. 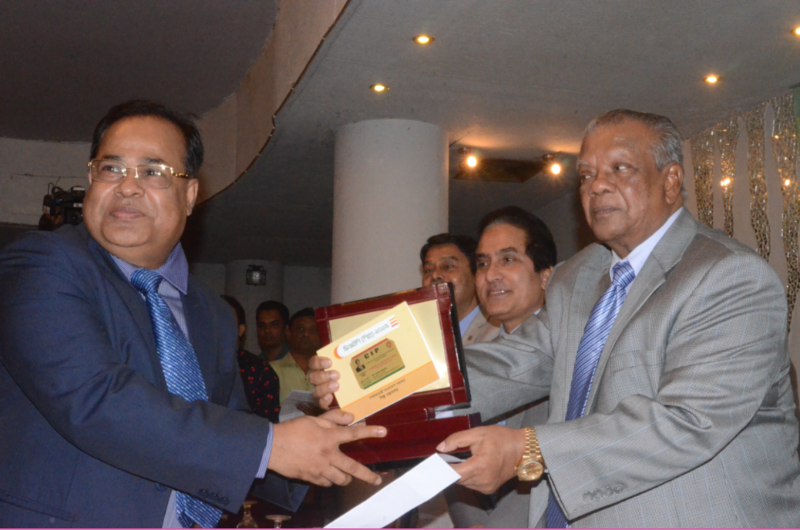 Mizanur Rahman, Chief Executive Officer (CEO) of NIPRO JMI Pharma Limited, has received a prestigious award as the best pharmaceutical professional in Bangladesh-2018. Md. Mizanur Rahman has been working in pharma industry for more than two decades with outstanding contribution for the countrys health sector through manufacturing and marketing of very innovative lifesaving products for the ailing people, said a press release. Dhaka Media Club Limited conferred this esteemed award recently in the city in the name of poet Kazi Nazrul Islam Award-2018. For a Professional Purpose he traveled USA, Canada, Germany, Japan, Singapore, Srilanka, India etc. Md. Mizanur Rahman, Chief Executive Officer (CEO) of NIPRO JMI Pharma Limited, has received a prestigious award as the best pharmaceutical professional in Bangladesh-2018. 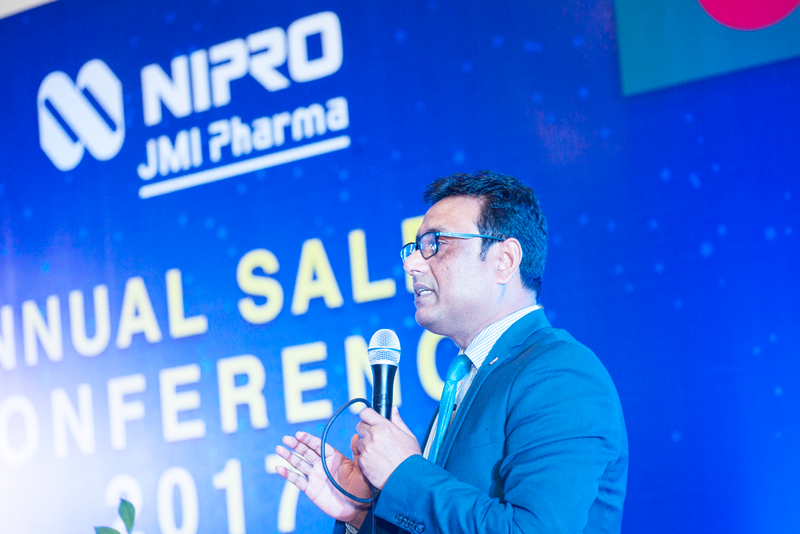 Annual Sales Conference 2016 of NIPRO JMI Pharma Ltd. Annual Sales Conference 2015 of NIPRO JMI Pharma Ltd.